Needless to say, the significance of the architectural renovation of the complex at Karunova Street was very symbolic indeed. The responsibility of the designers working in Plečnik’s home and studio was, to put it mildly, enormous. Many an analysis was necessary, as well as “archaeological” work, discussions, attempts, acts of respect and risk-taking, in this very productive relationship with the Institute for the Protection of Cultural Heritage of Slovenia based in Ljubljana, and the results show evidence of that. Every segment of the buildings demanded a high level of attention, as well as specific decisions related to it; this is because what is called Plečnik’s House is in itself a non-unified and not always harmonious architectural complex, the result of an accumulation of volumes and spaces in time, and of not-always-clearly-readable adaptations and renovations. It is particularly interesting that such a thorough analytical attitude towards the buildings making up the complex, as well as their constituent parts, led the designers to apply diverse methods of intervention. 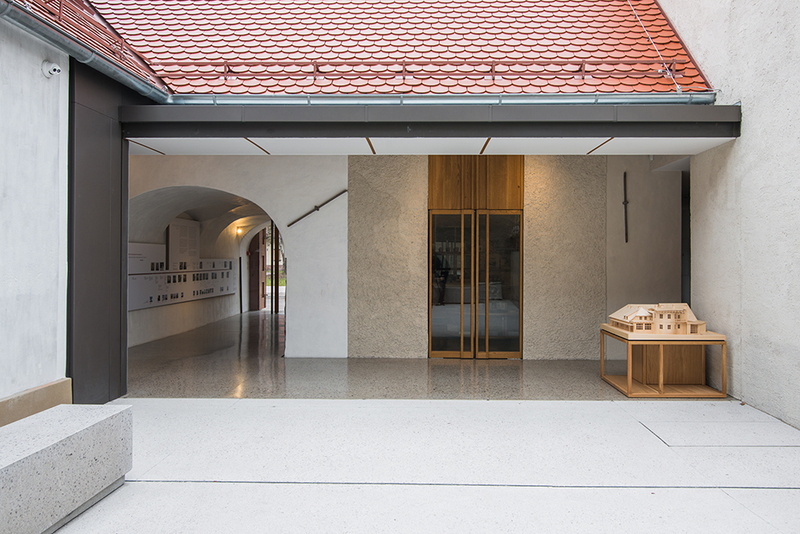 Firstly, an entirely conservatory approach was applied that marked the site of the private life and work of the father of contemporary Slovene architecture. 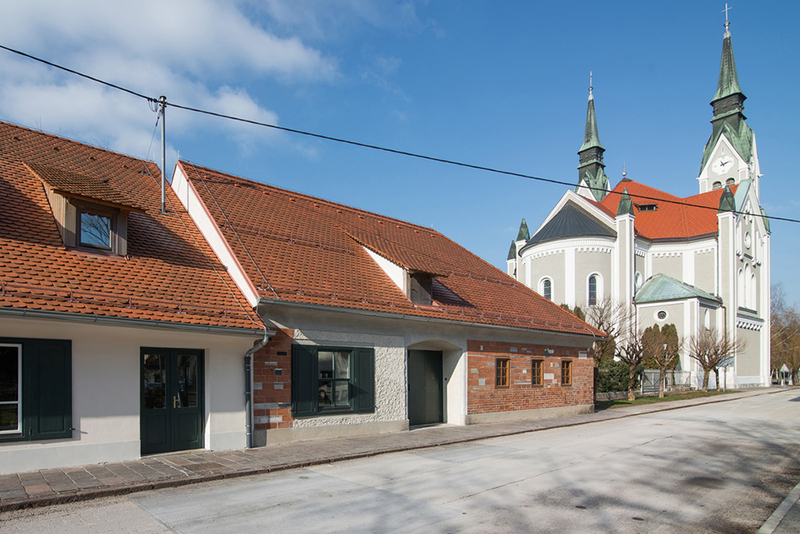 Such an approach, completely logical and necessary, nevertheless required complex and radical interventions: the poor construction and material conditions of some of the basic architectural elements of Plečnik’s House meant that they needed to be renovated in the context of the climate-related and technical standards of a contemporary museum. At the same time, the renovation of the garden – Plečnik’s own small architectural and natural arcadia – demanded a somewhat different intervention, one that had to respect the preservation of the “patina” of time within the scope of a dynamic that is completely different from architecture, and which is instead conditional on the knowledge of living nature. Landscape Arrangement of the Garden: Ana Kučan, Mojca Kumer, Akka d.o.o.